Chris Pratt is just chilling like Bob Dylan in a new photo from Jurassic World. Yup, that is a raptor that Pratt’s character is standing next to. 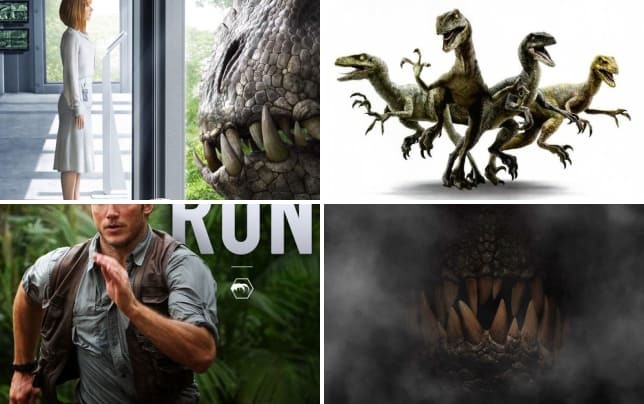 And judging by that Jurassic World trailer, Pratt’s security expert is somehow able to wrangle the raptors to help him in the fight against the dinosaur they “cooked up in that lab” -- as he says in the teaser. 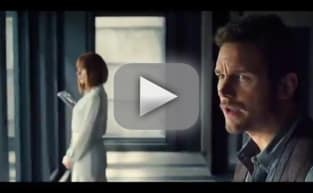 Pratt is joined in the stellar cast by Bryce Dallas Howard, Ty Simpkins, Vincent D’Onofrio, Jake Johnson, Nick Robinson, Omar Sy and Judy Greer. Jurassic World will open in theaters June 12, 2015. See how it all started and watch Jurassic Park online.